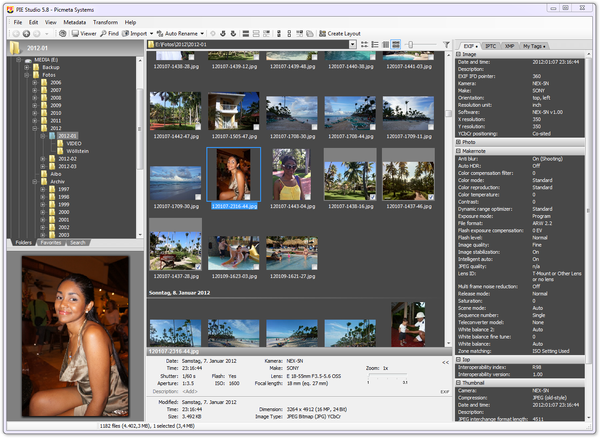 PIE Studio combines the metadata power of the Picture Information Extractor with the smart printing and layout features of Printstation. The main window of PIE Studio. It shows you all the picture information and a preview. 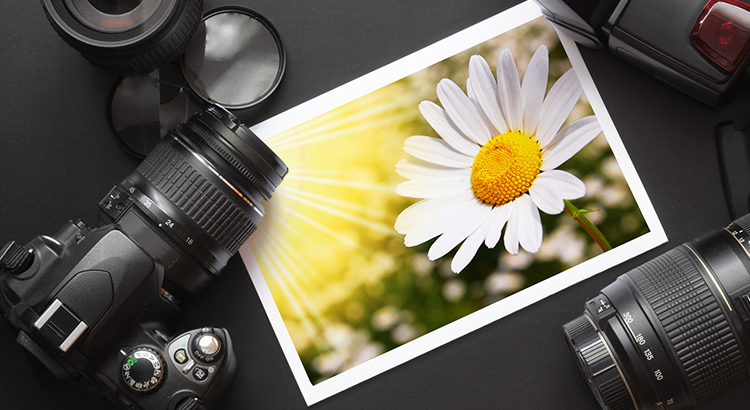 You can manage your picture files, transfer, rename, rotate (lossless) and easily choose the images you want to print. 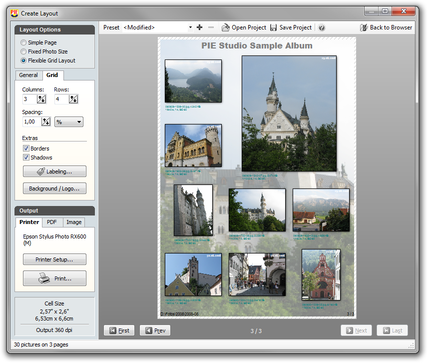 Setting up the layout for printing or creation of PDF albums and catalogues. You can quickly add labels with picture metadata to the images. 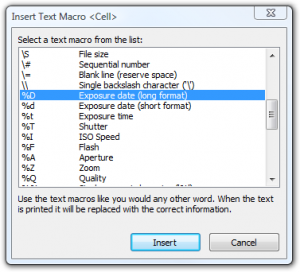 The labels can be printed above, below or over the pictures with variable font style and color. In PIE Studio, as opposed to pure Printstation, the list of available macros includes EXIF data such as date picture taken, camera and photo information, as well as many IPTC tags. Sort by date, shutter, aperture, focal length, .. In order to evaluate PIE Studio please download and install PIE and PrintStation separately. To obtain the full version of PIE Studio purchase a license now.